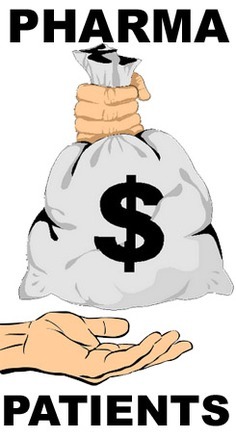 [From www.bna.com] Only a handful out of 7,685 health advocacy groups in the U.S. are completely independent of pharmaceutical industry money, according to a list the group PharmedOut released Oct. 13. PharmedOut is a Georgetown University Medical Center project that advances evidence-based prescribing and educates health-care professionals about pharmaceutical marketing practices. And industry funding of patient groups, including websites and informational materials, is often not apparent to the average consumer, which could mislead consumers into believing they’re getting unbiased health advice. “Industry funding is often not disclosed on websites or informational materials or is hidden,” PharmedOut Director Adriane Fugh-Berman told a reporter in an Oct. 16 phone call. “Funding and sponsorship is often very subtle and difficult to identify,” she said. 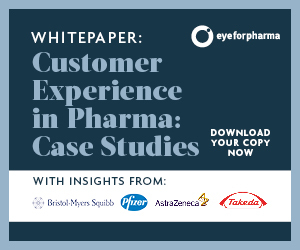 Whilst many other industries such as finance and retail are locked into the effect a positive customer experience can have on sales, loyalty and advocacy, pharma is still lagging behind. 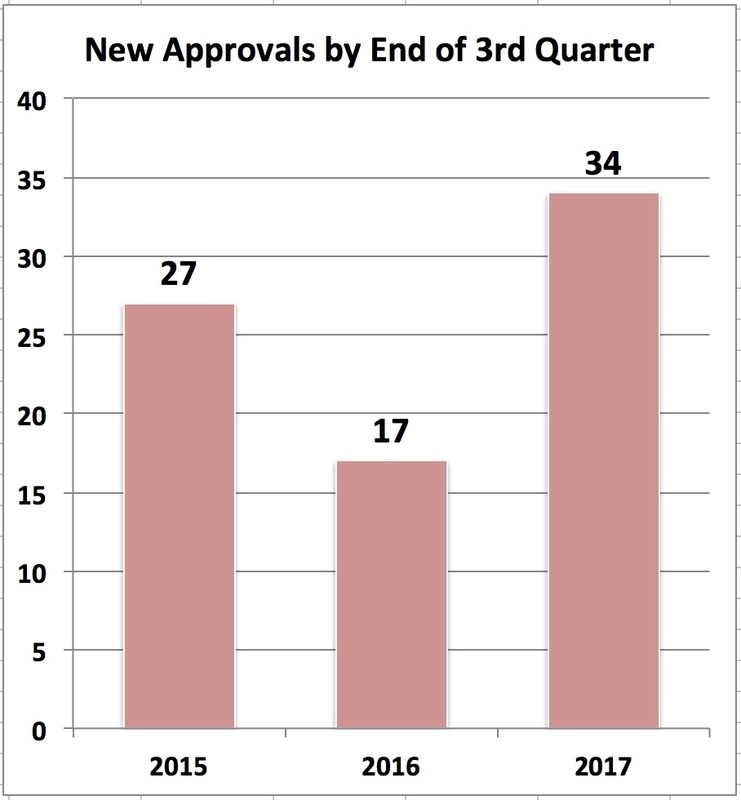 [From eyeonfda.com] Comparing the first three quarters of the last three years, one can see that 2017 is on track to be an important year for approvals and if it keeps up at the current pace, could overtake 2015 in bringing new medicines out of the pipeline. Why Do We Need Drug Rebates, Anyway? 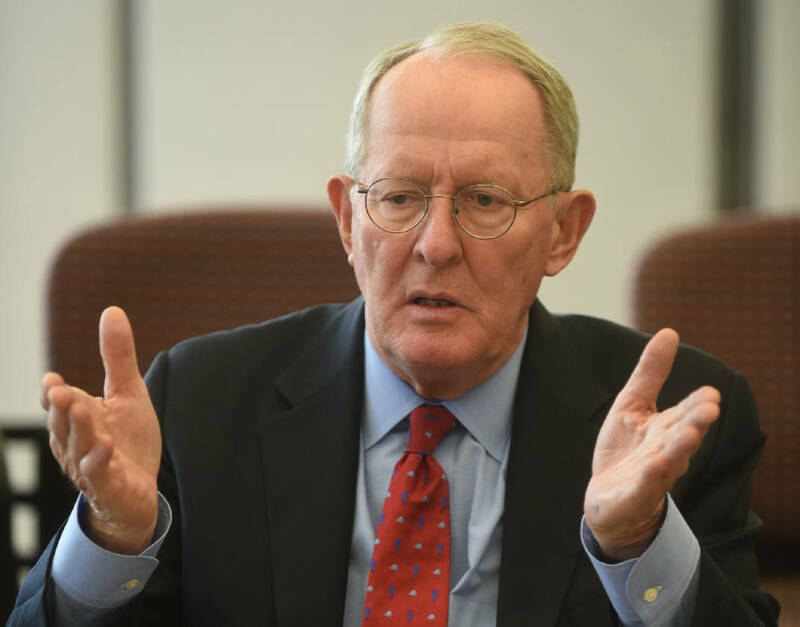 [From www.statnews.com] Sen. Lamar Alexander has a question: why do we have drug rebates, anyway? Alexander turned to the drug manufacturers at the hearing, represented by Lori Reilly, executive vice president for policy, research, and membership at the trade group Pharmaceutical Research and Manufacturers of America. “Would you like to eliminate rebates?” Alexander asked. Drug Ads & Coupons: Who’s the Decider? The Patient, the Physician, or the FDA? Previous articlePinUp: Who’s to Blame for the Opioid Epidemic? “Not Me! It’s You!” Says “Drug Industry”.